Disclosure: Company generously provided me with Organic Nearly Naked Popcorn from Popcornopolis samples. All thoughts expressed herein are my own! 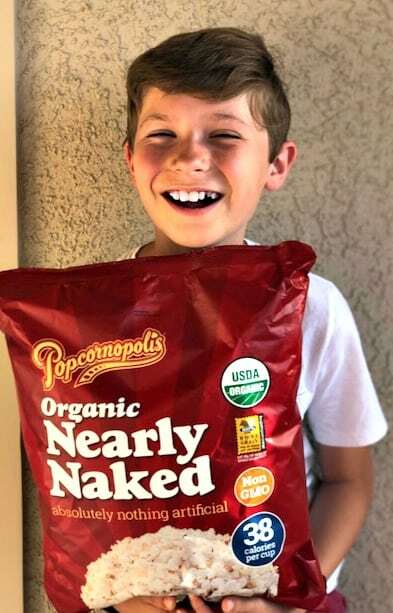 Organic Nearly Naked Popcorn from Popcornopolis makes enjoying popcorn deliciously easy! 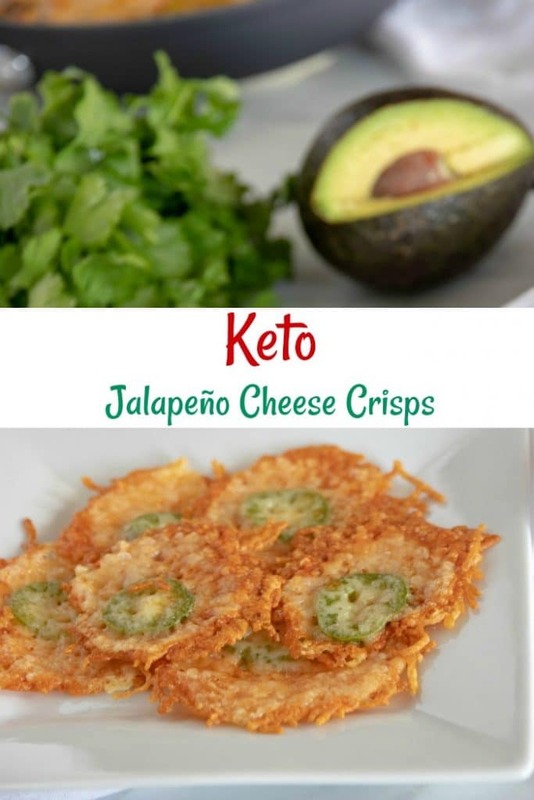 It’s crafted in small batches, has 38 calories per cup, popped in coconut oil and expertly salted to taste. 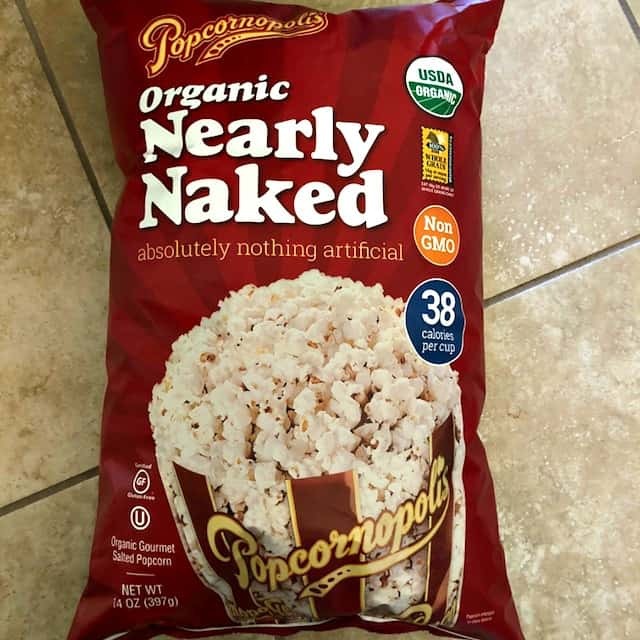 For all of you with Costco memberships, Organic Nearly Naked will be in Costco stores from March 13, selling for $5.39 a bag. From April 19 – May 13, the cost will drop to $3.49. It’s the perfect time to grab a few bags and get yourself ready for spring & summer fun!